What started out as a rainy drive north turned into a sunny day in Shasta as the weather paralleled the game play on the pitch for a 19-12 Steam Donkey victory. The Mendocino Steam Donkeys fell behind early, due to a combination of costly penalties and powerful driving by the Highlanders. A physically powerful team, Shasta has many large players that are hard to tackle. They also use their size to play defense with an offensive style. Instead of tackling players to the ground, they use their upper body strength to hold runners up in an attempt to take the ball. This can be physically exhausting for both squads. It can also lead to a frustrated offense making mistakes. However, the second half belonged to Mendocino. The Steam Donkeys stopped making as many errors, began supporting their offensive runners more aggressively and consistently, and most importantly, played as a team. It also helped that this year the Mendocino lineup has been conditioning like never before. Additionally, Shasta had low numbers, especially for a home game, while the Steam Donkeys traveled with over 19 players, giving them a boost in the second half with fresh legs and hard hits. The Mendocino Steam Donkeys even had as many fans supporting them as the home team, which is impressive considering the drive alone was 8-hours round trip. The squad made its way back to the 101, with many players riding in a team van. As night fell, the Steam Donkeys celebrated their victory with song. Traditional rugby anthems were followed by classics such as “Stand by Me” and “I Will Always Love You.” The smiles on the ruggers’ faces reflect a hard-earned victory for Mendocino Rugby Football family. The team is currently 1-0 in league play. 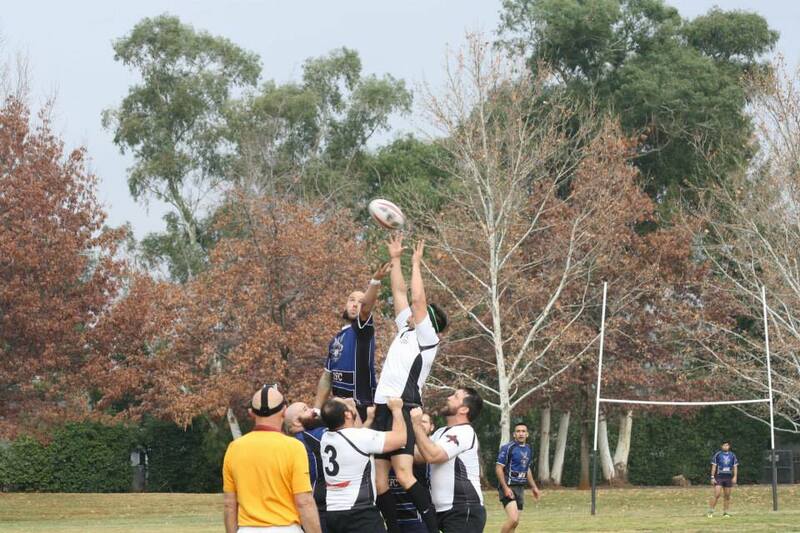 The next match with be against Redwood Empire this Saturday, 1/18, at 1 p.mm in Ukiah. For more information, visit www.mendorugby.com. 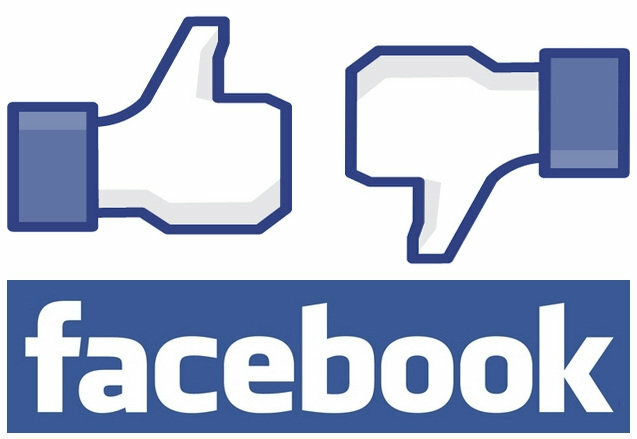 Get the latest and greatest about the Mendocino Steam Donkey Rugby Club on our Facebook fan page.